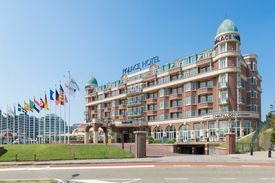 The facilities for business meetings, incentives and conventions in Noordwijk are truly outstanding. 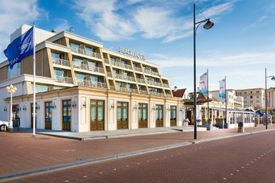 A great diversity of (modern) conveniences and conference facilities are offered by a range of three-, four- and five-star hotels. 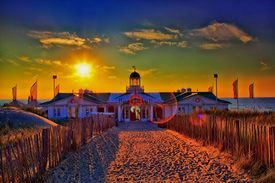 There are few places on the European coastline offering such a complete package in such a compact and delightful setting. 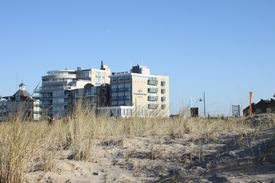 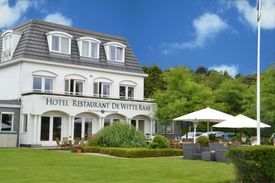 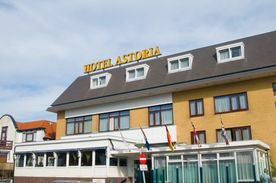 Noordwijk’s unique character easily extends to special meeting and conference venues. 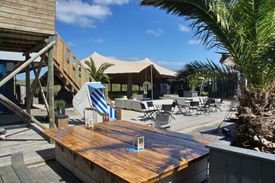 Making optimal use of its unique location, Noordwijk has a wide range of unique extraordinary venues. 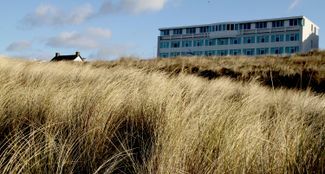 The beach, with its dunes and the North Sea provides a special backdrop for your business event. 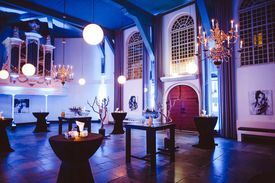 An old church or a theatre are alternative options. 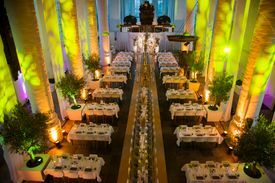 Your conference will be an experience.